This spa break for two in Bracknell is located at the four star Coppid Beech Hotel that is very close to many local attractions, which makes it sure to be a romantic break in this relaxing setting. 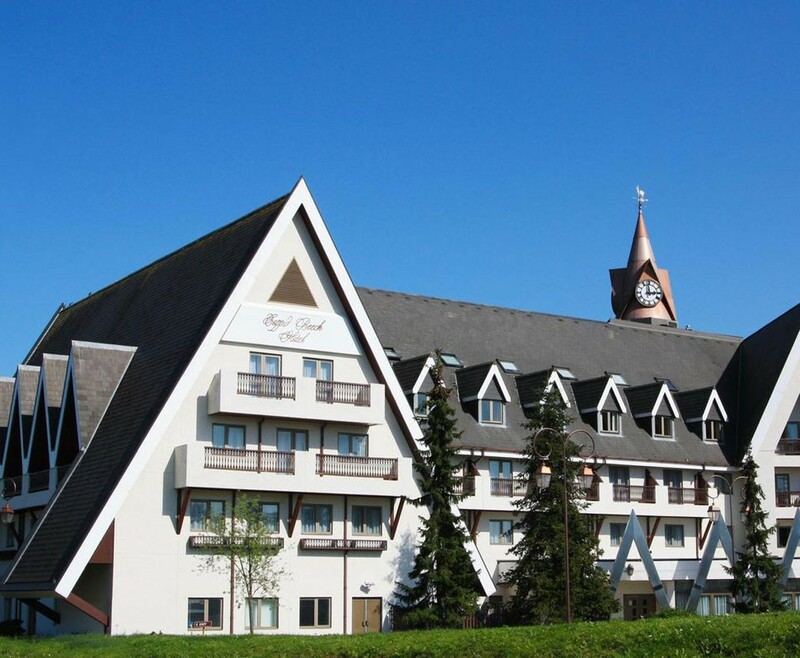 The Coppid Beech Hotel has a Swiss Chalet architecture with character and charm, making it the perfect spa break for any couple to enjoy. 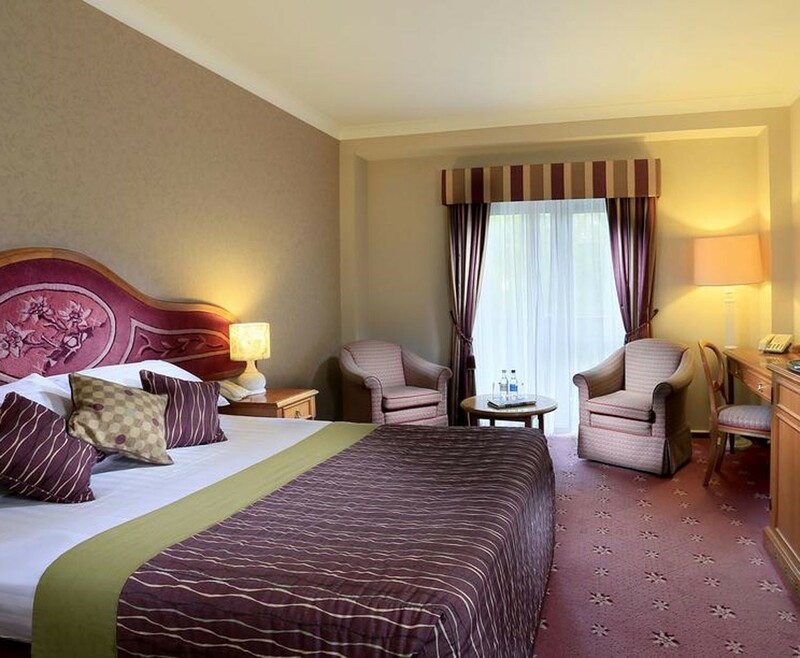 Your one night stay in this amazing hotel will include a 30 minute mini spa treatment each, Breakfast, a bottle of house wine, a delectable fruit basket and full access to the leisure facilities. Your Spa Break for two in Bracknell is located at the fantastic four star Coppid Beech Hotel, close to Windsor and Ascot. This spectacular hotel boasts 205 en suite bedrooms with a full range of in room facilities, while being decorated in a regal and traditional style to make you feel like royalty. Designed to a superb standard of comfort and convenience to make you feel welcome and at home. The Venus Beauty Centre in the Coppid Beech Hotel offers luxury treatments for both men and women. The relaxing treatment rooms provide the ideal environment to escape and unwind. The therapists are dedicated to delivering a completely customised treatment to each person, for an exceptional experience and unbelievable results. 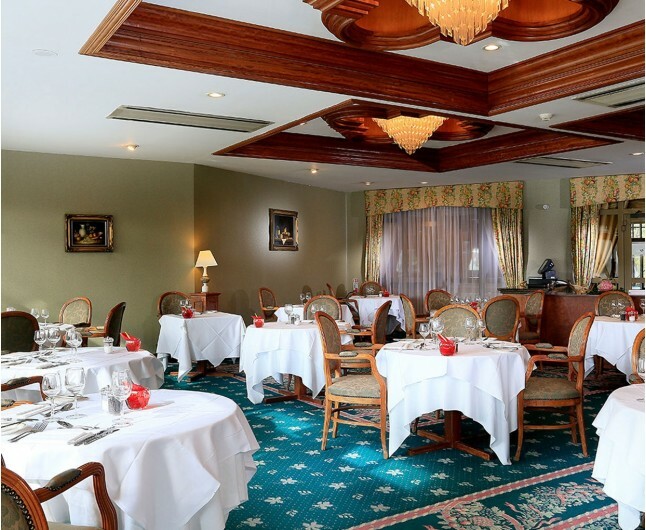 While on your Spa Break for two in Bracknell, you can also enjoy The Bier Keller bar and restaurant. The Bier Keller is an informal setting while serving a variety of delicious international and British cuisine. You will also have access to Wellness Health Club, which has state of the art facilities including, a gym, cycle studio, weights room and a swimming pool. You are sure to feel refresh and relaxed after you Spa break for two in Bracknell. A romantic stay in a twin or double room that is elegantly decorated in a regal fashion to create the perfect atmosphere for a romantic break. Wonderfully located in Royal Berkshire, situated near to Windsor, Ascot and only 45 minutes from the centre of London. 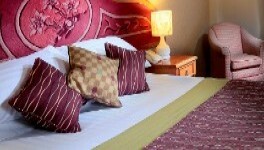 The Spa Break for Two in Bracknell is based on two people sharing a double or twin bedroom for one night. This experience is valid for 12 months from date of purchase. Breakfast for two people is included on the morning following your one night stay.